Join us for this book talk, sale, and signing event celebrating this local author! 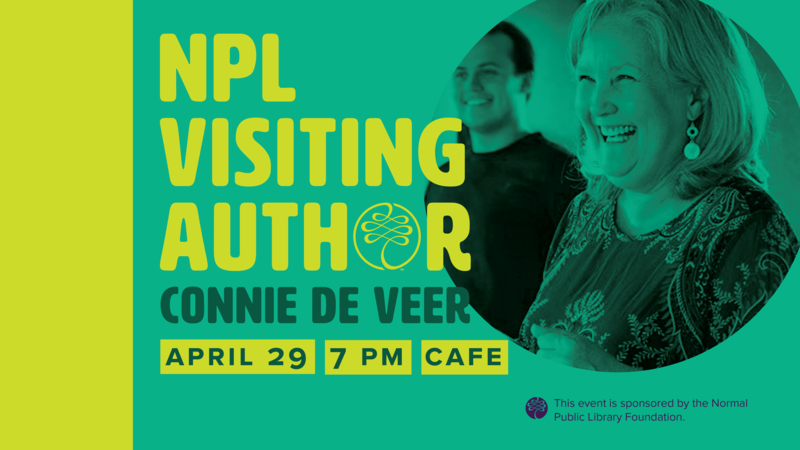 Connie de Veer is a Professor of Acting at Illinois State University where she regularly directs and serves as the voice, text and dialect coach for School of Theatre and Dance productions. She received a Robert R. McCormick Foundation award to integrate civic engagement into theatre and theatre training. She was recently awarded a Colemen Foundation Faculty Entrepreneurship Fellowship.